This review will serve as a notice to anyone planning to register with My First Online Payday. You don’t need to think too hard to notice that the guy Jeremy Mathew promoting this software is the same fake man from Fiverr. Our finding of this piece of software reveals so much that will leave you sure about why My First Online Payday is a crude piece of a lie. If you are keen, enough you will not fail to realize that the whole thing is meant to deceive traders with the fake code. The program is more like some game rather than a trading tool. They keep telling you irrelevant things like teaching you how to earn money from the comfort of your home using a bogus software which is a joke. My First Online Payday is about people who pretend to have made a sudden career shift and are now owners of businesses or working for some organization from their residence. The entire system is meant to have you gamble with your money and be sure to lose it. The 85% ITM ratio is something that you will never achieve even if you try the Market analysis or the famous Candlestick. It will not work; you will just lose as you watch helplessly. The minute this occurs, you will be so confused you will lose interest in trading and will start figuring out how to stop without incurring more damage. 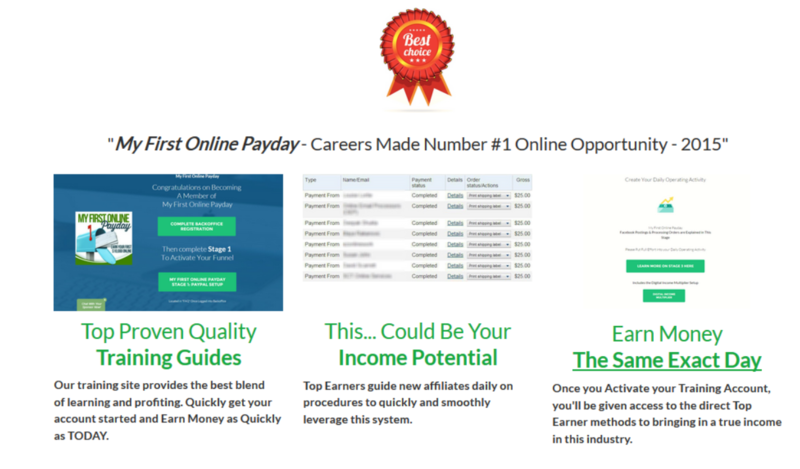 My First Online Payday guarantees to generate you the money you have been dreaming of having. But this will never happen. They even admit that you are gambling and your chance to win a trade is at 50%. The software does not choose a lower position, but the whole thing is rigged. This will ensure you get almost no likelihood to win any trade. That’s what goes on with this scam. My First Online Payday has done a whole load of stupid things making it easy to know that they are a scam. It’s like the entire team of this deceptive program are on some ego trip. 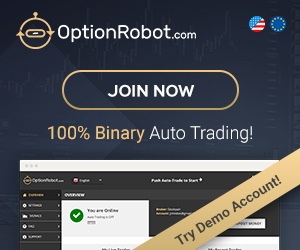 The whole system has turned binary options trading into some child play when the reality is that trading is a serious business that requires seriousness and commitment. 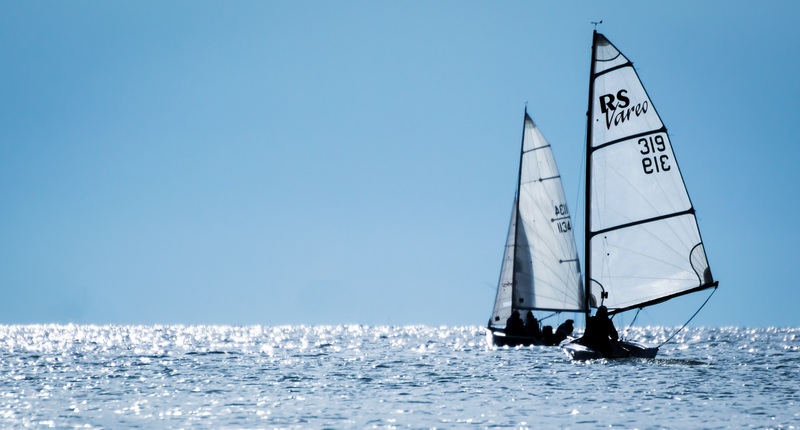 Perhaps they have other plans other than binary options trading. To make money from unsuspecting people. My First Online Payday shamelessly targets the ordinary people to persuade them to join the scam by making glamorous financial success promises. They only target $ 250 from you. To some people, this may be a small amount of money but have you thought about how many people can fall into this evil trap? So many people. Among them will be people whose only hope was that $250 and they believed they could finally make some money by investing it in trading not knowing they are going to be conned. When doing our research to evaluate the truth with My First Online Payday, we were puzzled to discover that the company uses people who don’t even exist to pose as “Beta testers.” Just like many other scams around, they misuse this expression originally used by genuine signals providers to try and make you feel at home with the software when in reality everything is planned. We discovered that the people who give testimonials on the site are actors on their payroll. The names they use for instance Rebecca Martinez and many others couldn’t possibly be real. If they were, we would have managed to gather some few details on them in any social media platforms but we did not. The names and the people are fake. We also managed to establish with ease that Rebecca Martinez is a regular actor who promotes a lot of scam sites over the internet. In some, she even uses different names but with the same picture or vice-versa. It makes it difficult to even establish whether she is a real person or just the creation of these liars. Maybe, she is a familiar face to you too. We gathered that her rate for acting the misleading videos is as little as just a dollar. We couldn’t find any meaningful leads to ascertain endorsement claims by My First Online Payday that it has gotten a thumbs up from top rated newsrooms. An endorsement from media players such as Fox News, the CNN and CNBC cannot be difficult to verify even by just a simple search, yet none can be found. The truth of the matter is no one has validated the functionality of the program other than themselves and some despicable hired actors. These lies and trying to associate with known firms are simply aimed at winning your confidence and what follows is that you lose it all. So why else should you stay away from My First Online Payday? The program’s website resembles a genuine news site ironically. But still there’s a lot to put into question. The testimonies on the site, for example, are just fake. You will not be able to get any positive feedback if you do an identity search of the people giving the views. Every other testimony is, of course, saying very nice things about the software and each and every one is over contented with the software. Also, the social counters are not clickable so will not get their details in social media and further views. From this, who wouldn’t know that you are being enticed? With such big talks and fake promises, at least, they hope to convince quite many newbies. So stay warned. Not everything that glitters is gold. To make things look even more appealing, you are promised a bonus of $50 if you sign up. Don’t even waste your time because it is not real. It scores better on this, though. Other scammers with even tell you that they will give you a bonus of even 2000 dollars to impress you. The bonus comes with very tough conditions. You can only be awarded the $50 bonus after you do so many trades which will require that you use more money that you will keep losing. And when you lose you will in the logical sense opt not try again and lose, so you end up losing your money plus what you were told is a bonus. Is this making sense? You will never meet the criteria of getting the bonus. How can something be free when there is a price attached to it? Your guess is as good as mine. You will, for instance, have to fund your trading account with at least $250 and trade until you meet the number of trades you should attain before you can be given the free bonus. The problem is you will lose the deposit before you can even attain the required number of trades to unlock the $50. The trading size requirement to unlock the bonus is just too big, and it involves losing money every step of the way. My First Online Payday uses the Angular on Bootstrap Solution. You probably do not know about this. It is one of the best coding languages in the market. However, they actually don’t put it on proper use as they only use it to steal from people instead of helping them gain. The software is free. You are nonetheless required to fund your trading account with not less than $250. Note that some genuine players in the market allow even 50 dollars as an initial deposit. 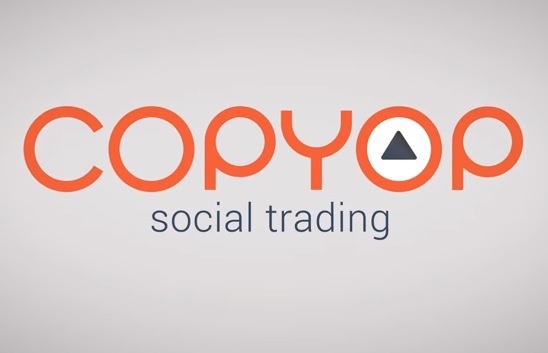 This software is by no means anything genuine when it comes to binary options trading. 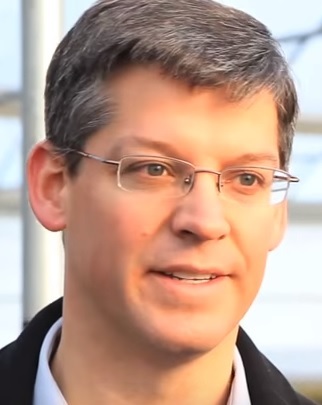 The software is flooded with various damning complaints which leave it with no reputation in an industry where reputation is key. Even categorizing it is a big problem. It looks like a game. My First Online Payday certainly is a scam, and Jeremy Mathews is a con and a liar too. He has only hosted the fake video on this website but has at no point worked as a host of ABC. Ask yourself why the video cannot be found elsewhere apart from My First Online Payday’s domain. It is because this is a plan to steal from people. In case, you were planning to join this platform you now have reasons to make an informed choice. If you already are trading with it and you have lost know that you will not be winning anytime soon. Just do not put more money only to lose it. This software is totally bogus for lying to unsuspecting forex trader to invest $250 just to lose it. Also, note that you will find good reviews about this software, but you never know who has been paid to continue lying to you. No, top rated website on forex software programs has positive words for My First Online Payday. 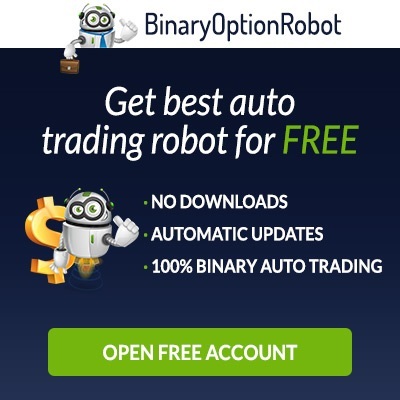 Check out the Binary Options Robot and join for free. 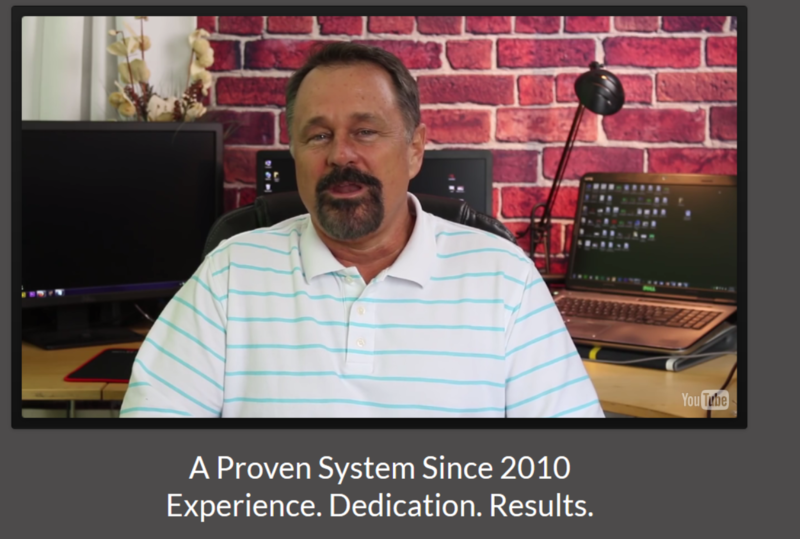 This is a reliable system that is approved by many for trading. 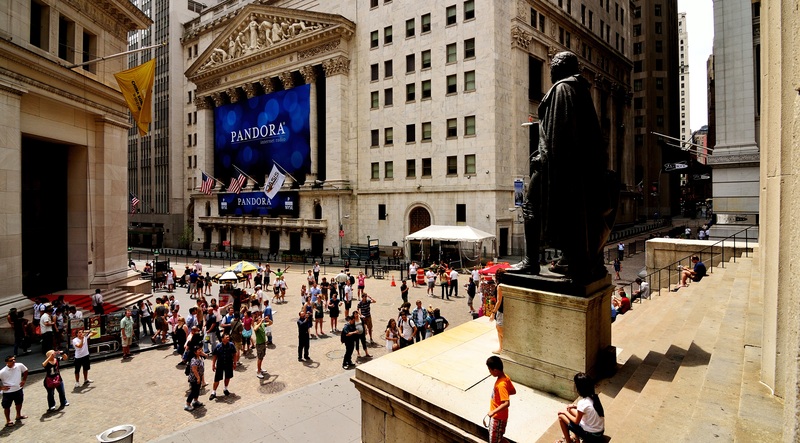 Who Trades on and Who Profits from Analyst Recommendations?